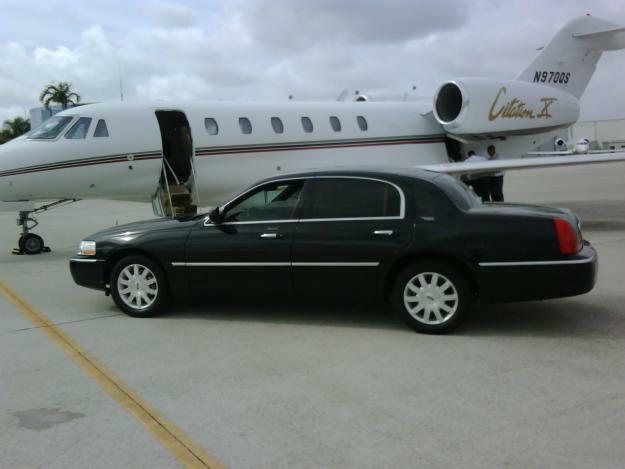 Seattle's best Executive Airport Black Car, Luxury Car, Town Car, & SUV Flat Rate Car Service. Offering Seattle-Tacoma International (Sea-Tac) Airport, Boeing Field (BFI) Airport, City-to-City, Hourly & Special Event Trip Services. 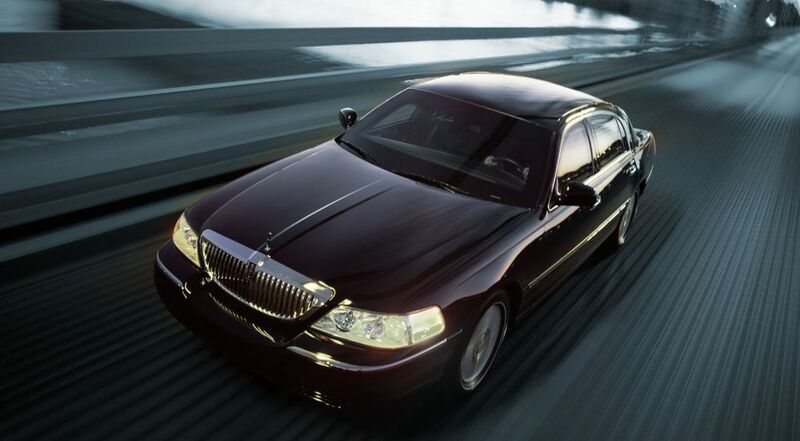 Luxury Executive Black Car's, Town Car's, & SUV's Available For All Your Transportation Needs. A Seattle area SeaTac Airport & Seattle Airport Black car, Executive car, Town car, Luxury car, & SUV ground transportation Flat Rate Luxury Car Service. Specializing in personalized, chauffeured Sea-Tac & other local Seattle area AIRPORT TRANSPORTATION & City to City trips To & From the Seattle / SeaTac / Eastside areas. Fully licensed, insured, & experienced in the industry. Check our Rates page for all city & location pricing & rates, & forget the worries about unpredictable demand pricing or unavailability with a guaranteed booking. Please contact us for specific needs or any cities or locations not mentioned on the website to book an Airport Flat Rate trip today. Our sedan rates are the same for 1-4 people/ passengers (baggage & space permitted), & SUV rates for 1-6 passengers. Includes pickups & drop-offs for both SeaTac International Airport & King County International Boeing Field Airport's. Curious about a specific trip? Check our current Airport & City Trips base Flat RATES page at: http://www.5starseattle.com/rates/ , or give us a call or email for a quote.